Having now completed its acquisition of General Cable, Prysmian Group is launching a new organisation to begin the company’s integration. 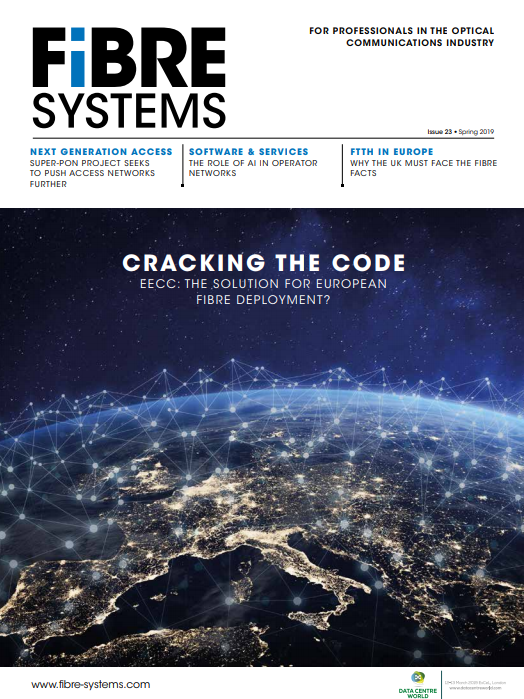 Prysmian described the newly created group as a ‘world leader in the energy and telecom cable systems industry.’ It has global headquarters in Milan and reported sales of more than €11 billion (pro-forma as of 31 December 2017). There are approximately 30,000 employees across 112 plants and 25 research and development centres in more than 50 countries. Prysmian Group has now completed its acquisition of General Cable, the company has announced. Prysmian Group signed the definitive agreement to acquire General Cable at the end of last year in a deal that valued the latter at $3 billion, including debt and certain liabilities.